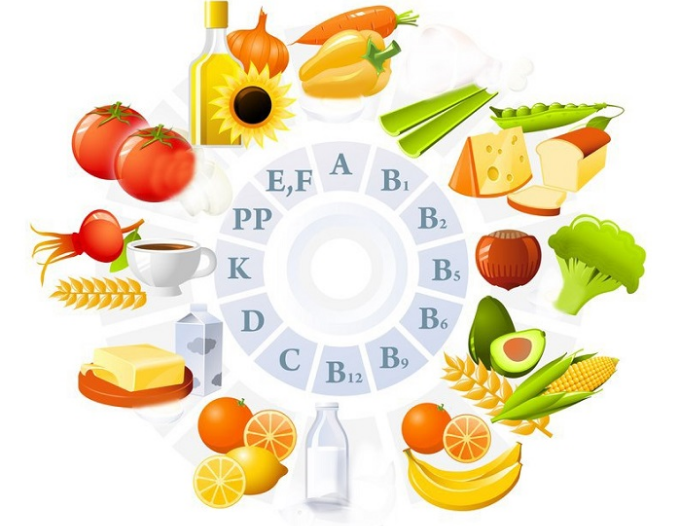 There are many essential vitamins that the human body needs to function well. These vitamins are in the foods that we eat. Therefore, it’s important to consume foods that are rich in these vitamins, before you consider taking any supplements. Fuelling your body healthy foods balances your overall wellbeing, and it boosts your organ and immune function. Let’s look at four essential vitamins now. Found in carrots and orange-coloured foods, such as sweet potato and melons, vitamin A, also known as retinol, helps to support eye health. Plus, this vitamin promotes the health of teeth and skin. Benefits: Eating just a cup full of carrots daily will supply you with enough vitamin A to keep your bones in excellent condition. In addition, vitamin A stimulates the immune system and prevents you from getting ill. Advantages: Vitamin A is an antioxidant that fights cell damage, and helps to build vital organ strength. According to the National Cancer Institute, this vitamin is also effective in the prevention of cancer and other serious illnesses. Also, known as ascorbic acid, vitamin C helps to repair tissue in the body, and it aids in several functions. Found in raw fruit such as oranges, grapefruit, and mangoes, vitamin C is also present in red peppers, broccoli, and tomatoes. Benefits: The body exploits Vitamin C in many ways. We use vitamin C to produce collagen, skin, blood vessels and even tendons. This vitamin also helps to repair bones, cartilage, and teeth, as well as scar tissue. 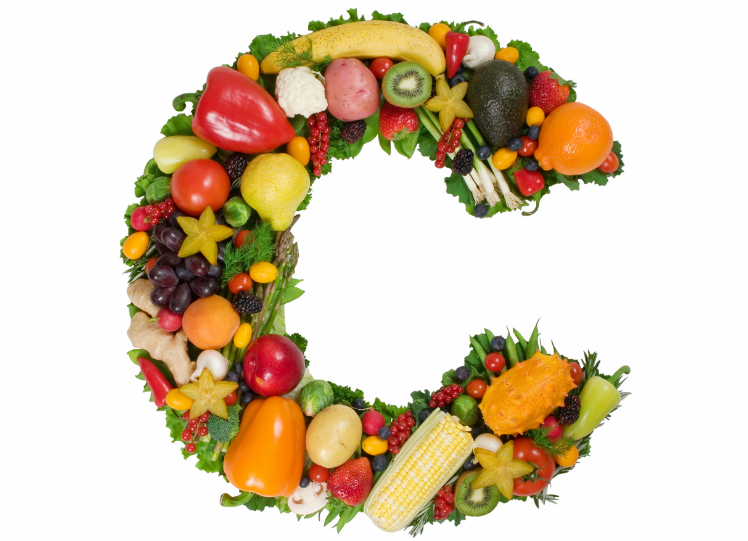 Advantages: Known as a cancer blocker, vitamin C reduces free radical damage caused by pollution and ultraviolet light. Overall, vitamin C reduces the risk of certain cancers, diabetes, and cardiovascular disease. Vital to preventing illness, vitamin E is in many foods such as almonds, peanuts, and vegetable oils. Spinach and broccoli, as well as leafy green vegetables, all contain vitamin A also. Benefits: This vitamin helps to alleviate many forms of illness, and prevents others as it’s an antioxidant. Vitamin E also regulates many processes in the body as it aids in the production of prostaglandins, a hormone-like product that controls blood pressure, muscle contractions, and reproduction. Advantages: Studies show that vitamin E can help reduce dementia, heart disease, and cancer. Other studies show that water-soluble vitamin E reduces digestive problems. Used to absorb calcium, vitamin D is known as the ‘sunshine’ vitamin as we produced it by simply standing in the sun. We can also eat fish, mushrooms, and beef liver to get enough vitamin D.
Benefits: Vitamin D builds strong bones, muscles, and nerves. This vitamin also reduces inflammation, and helps to increase the function of the immune system. 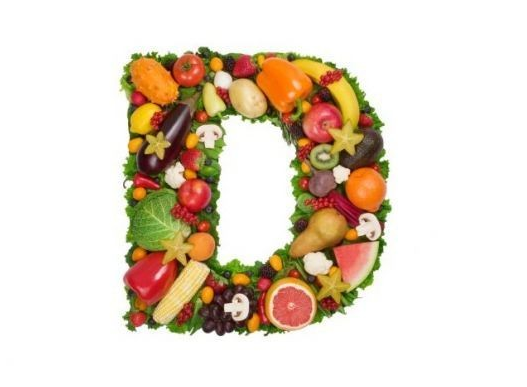 Advantages: Research studies suggest that vitamin D may reduce the occurrence of diabetes, multiple sclerosis, and hypertension. However, these studies are in their early stages, so evidence is inconclusive.